Ashley Greene (born 21 February 1987 in Jacksonville, Florida), is an American actress. She starred as Alice Cullen in the Stephanie Meyer film adaptations of the Twilight novels. Ashley Greene signed with mark. 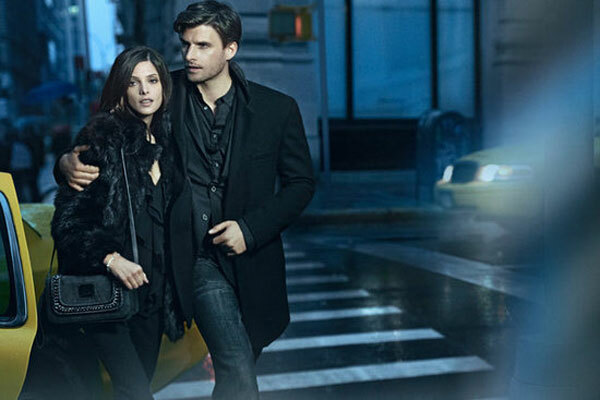 by Avon as a spokesmodel in 2010, and Donna Karan New York in Spring 2012. 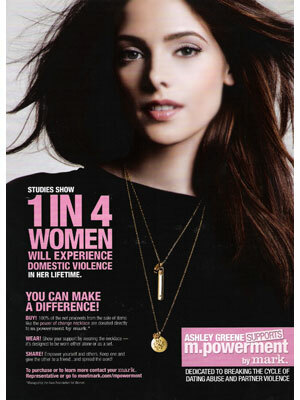 Check out Ashley Greene's Magazine Covers.